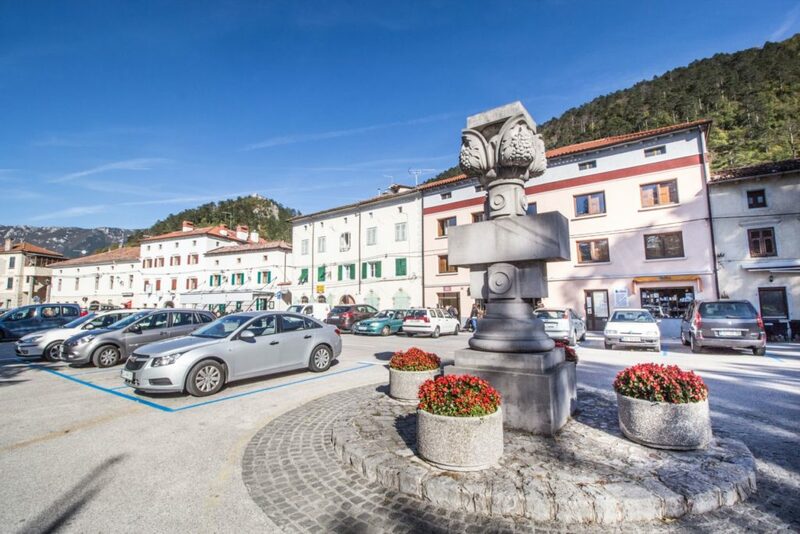 Vipava valley, an all year round destination for wine and food tourism, is a narrow valley on the western part of Slovenia. It is known as a valley of excellent wines and succulent fruit, numberless castles and manors set among vineyards and rolling hillsides, clustered picturesque villages with narrow streets, stone houses and vaulted underground wine cellars. 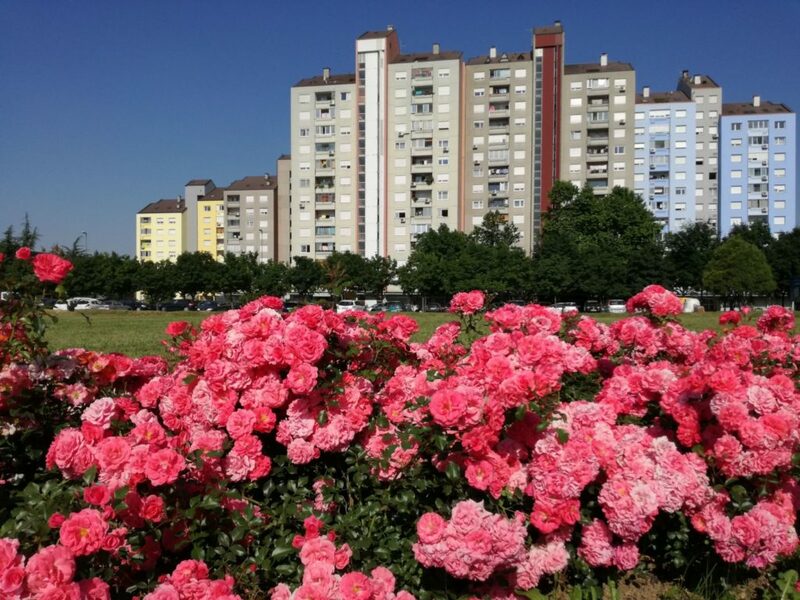 It truly has a feeling of being miles away from bustling Ljubljana. 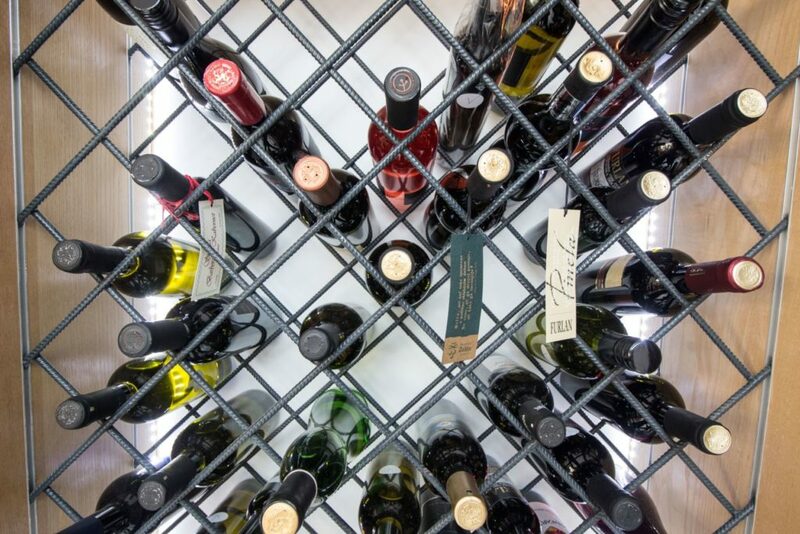 Come and sample the best of what the Vipava Valley has to offer. 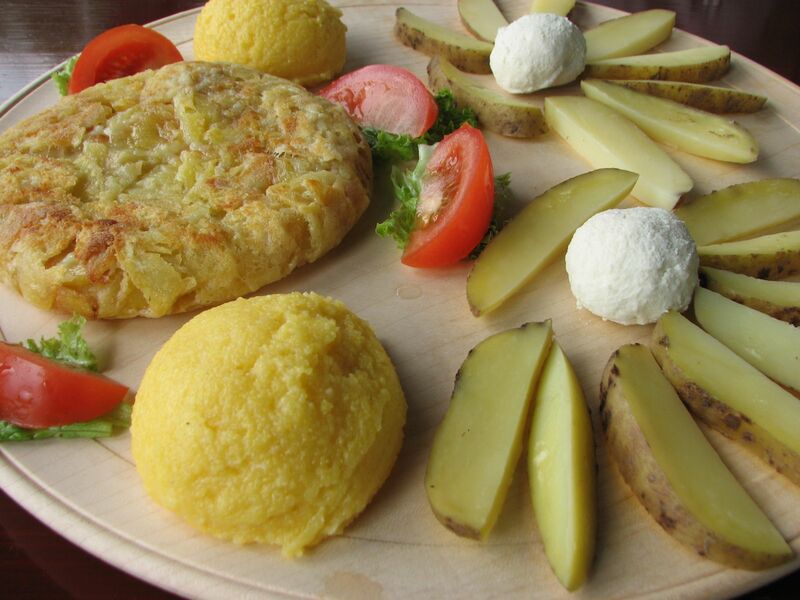 Indulge your taste buds in simple, delicious and authentic Vipava valley cuisine! 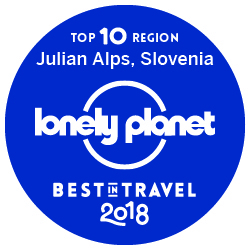 According to Lonely Planet Vipava valley is among top 10 European destinations to visit in 2018! Vipava is well known for its dry whites, especially the Zelen and Pinela grape varieties unique to Vipava Valley which are protected indigenous wine varieties of Slovenia. These 2 wines are slowly but surely gaining reputation among wine enthusiasts. Learn about the local wine culture by meeting wine producers in person. Wine connoisseurs and wine lovers, join my wine tasting experience in Vipava valley and be amazed at the passion and pride of local winemakers. Did you know that Vipava wine region is considered to be one of the most desirable winegrowing regions in Slovenia and wine-making is regarded as a way of life here?! This tasty local treat is made out of celery leaves and celery tubers. There is as many recipes for šelinka soup as there are housewives. 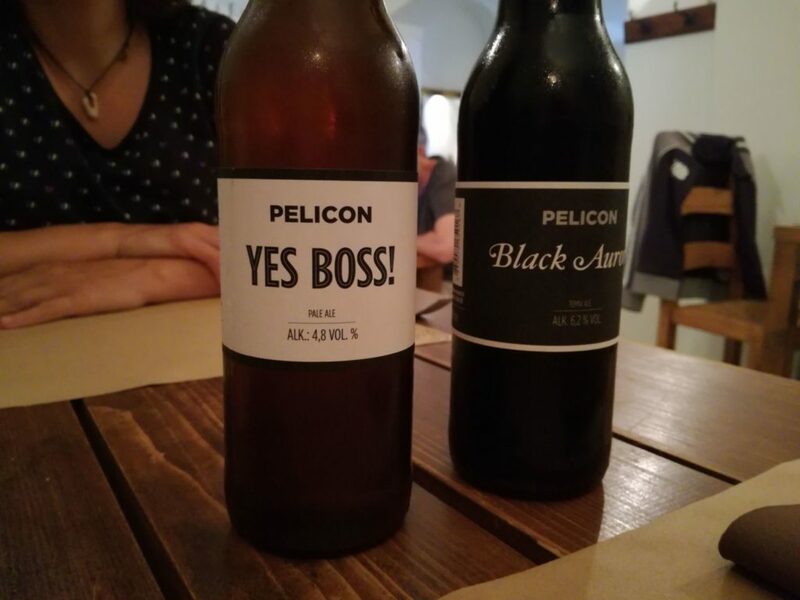 In the region known for its excellent wines it is quite unusual to start a beer business and become world-wide famous. 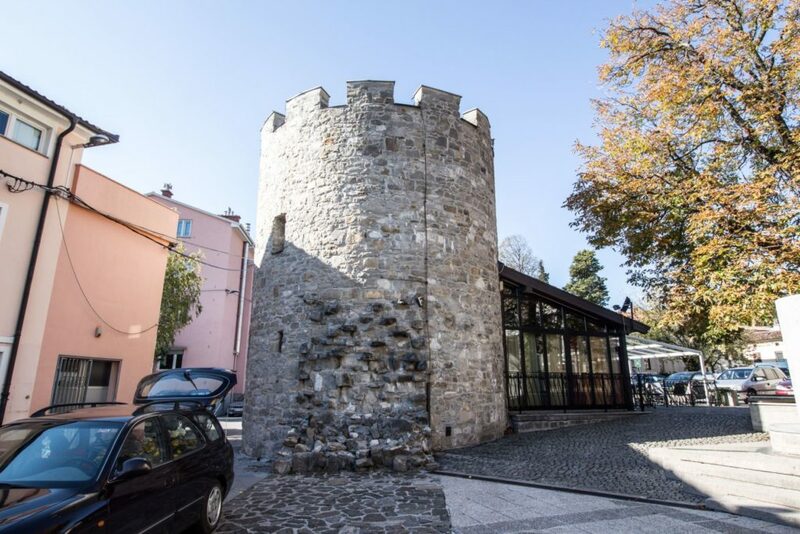 This independent run microbrewery, awarded best brewery of Slovenia by RateBeer.com, serves up the best craft beer in Europe. Get your taste buds tingling. 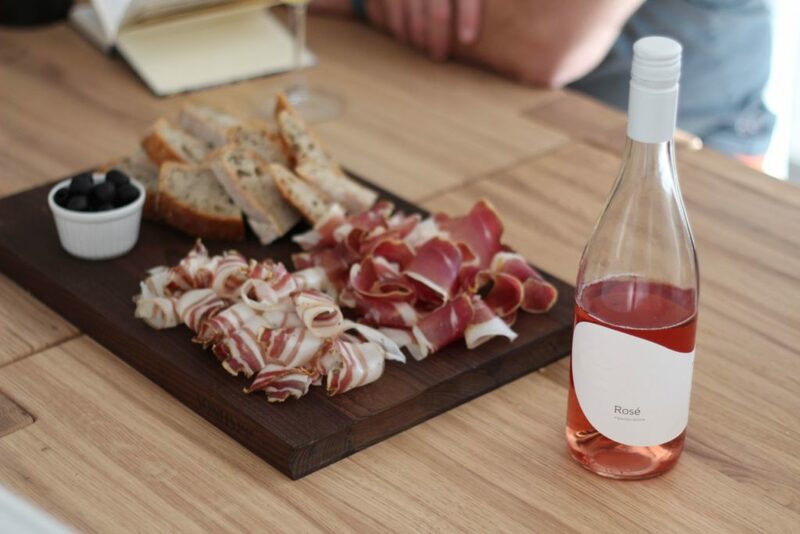 Prosciutto, pancetta, cured neck meat, salamis, sausages served with white bread and a glass of wine. I don’t need to continue, right? 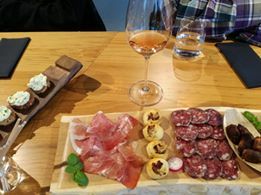 Local Food Experience Osmica is the best mouth-watering experience to remember. First fresh fruit of the year are succulent cherries. 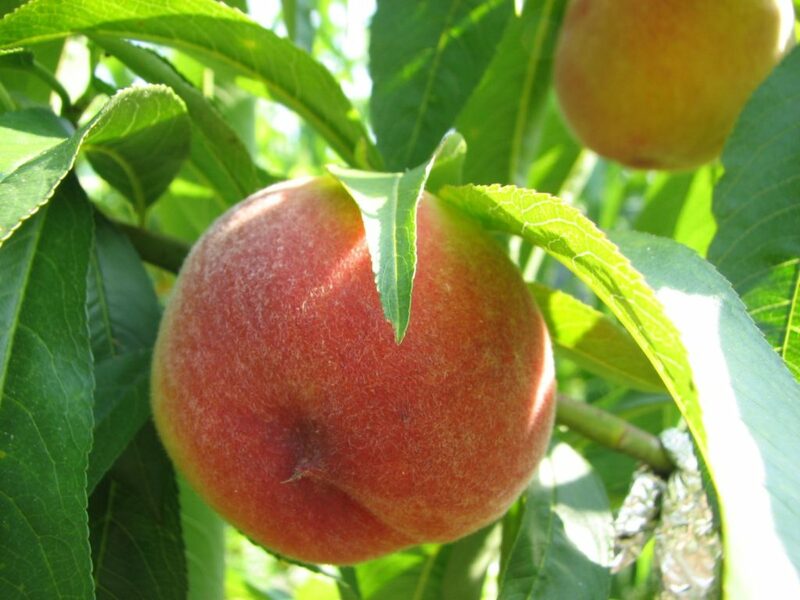 For apricots go to Planina village while peaches can be found in Vipava valley lowlands. Would you like to taste fruit from Vipava valley directly from the trees? Send me an email at vesna@slocally.com and I will send you a list of fruit producers from Vipava valley. Where to eat in Vipava valley? There are many eating options from fine dining top chef restaurants to small local inns in Vipava valley. Suitable for all tastes. Eat like a local in Vipava valley. 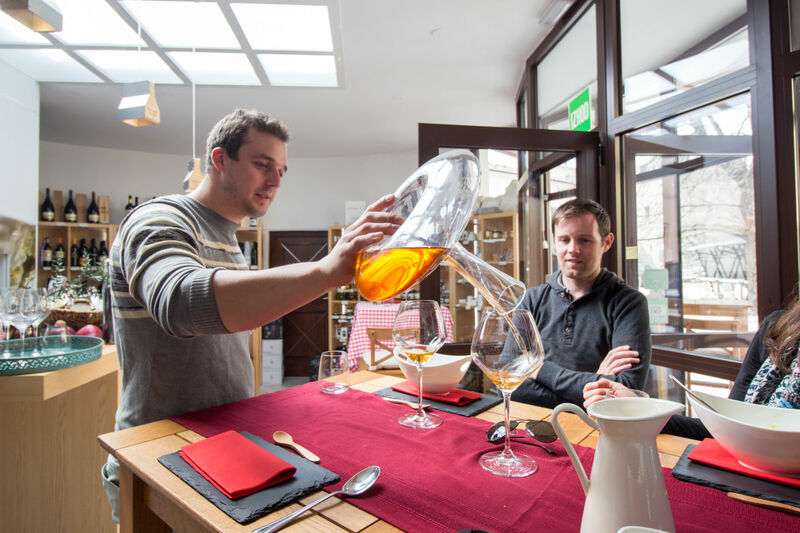 Do you need a local guide for your unforgettable culinary journey in Vipava valley? Let me know your food and wine preferences. Feel free to write me an email to vesna@slocally.com.